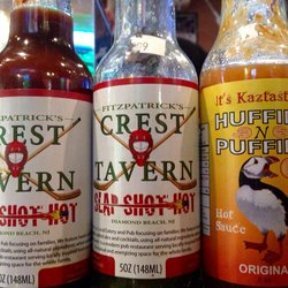 Fitzpatrick?s Crest Tavern is a Local Eatery and Pub focusing on families, but offering options for the more adventurous diners. 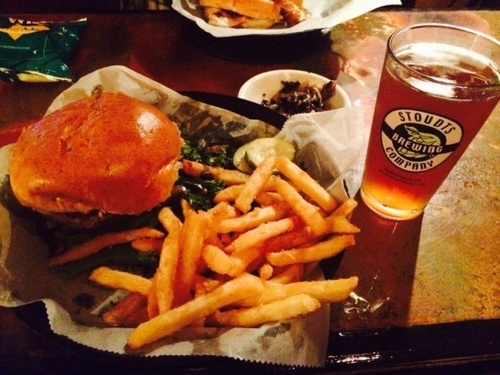 We feature hand-crafted, freshly made foods, locally crafted ales and cocktails, using all-natural ingredients when available. We have high standards and our goal is to sell the highest quality products we possibly can at a value competitive price offering. We define these standards by evaluating all of our ingredients for freshness, safety, nutritive value and appearance. We are located at 9600 Pacific Ave in Wildwood Crest, NJ, click on directions map below then enter your address in Google Maps for detailed directions to the Crest Tavern from anywhere.